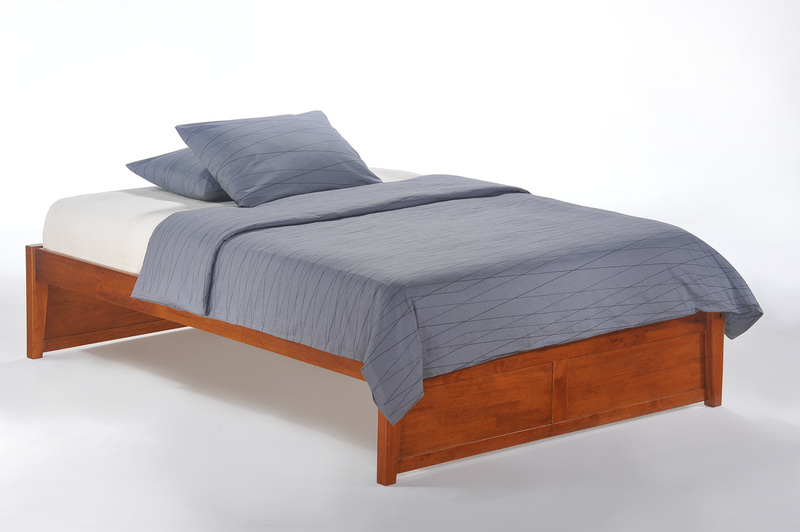 Solstice is a Dual-System headboard; Assemble with P-Series Rails and the bed can be configured as a platform bed or with a box spring. 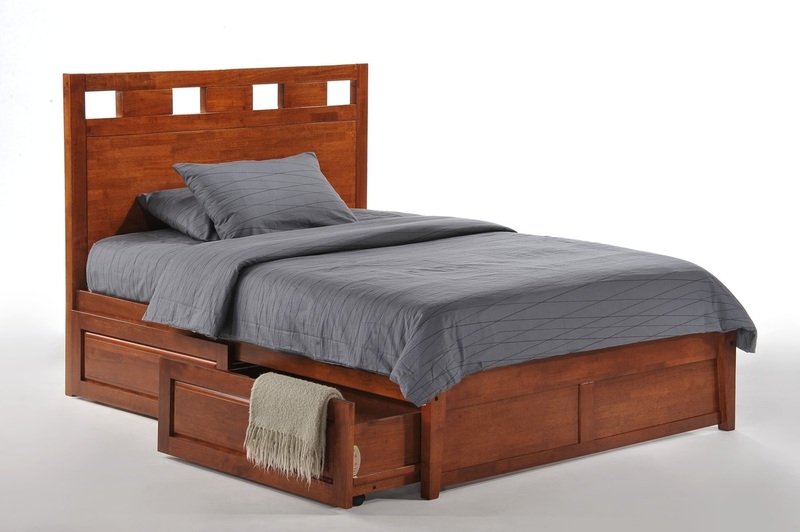 Assemble with K-Series Rails and there is room underneath for larger Cinnamon Drawers or a Cinnamon Trundle Bed. 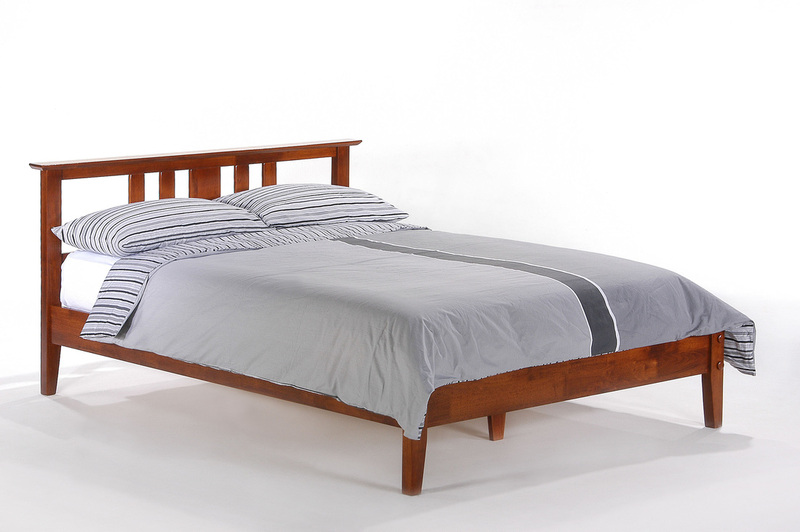 Beds are easy assembly with our patented ThumNut™. 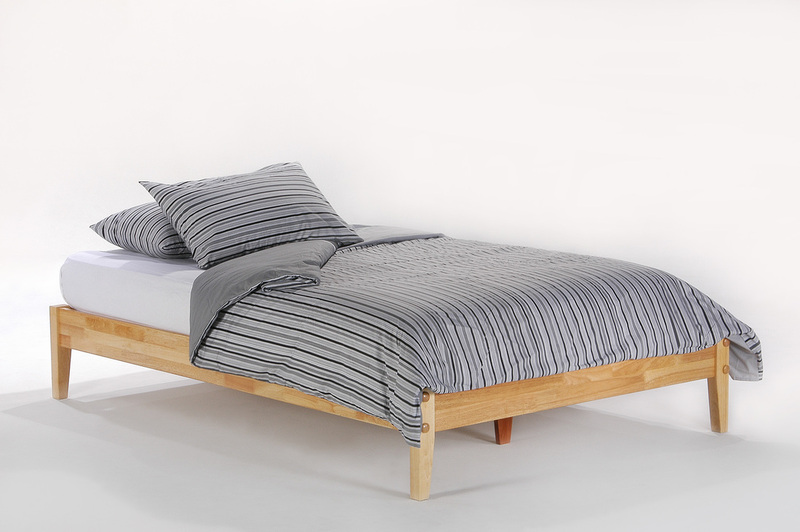 The Sage (P-Series) Basic Bed is our entry level model, perfect for loft living, for the kid’s room and for the guest room. 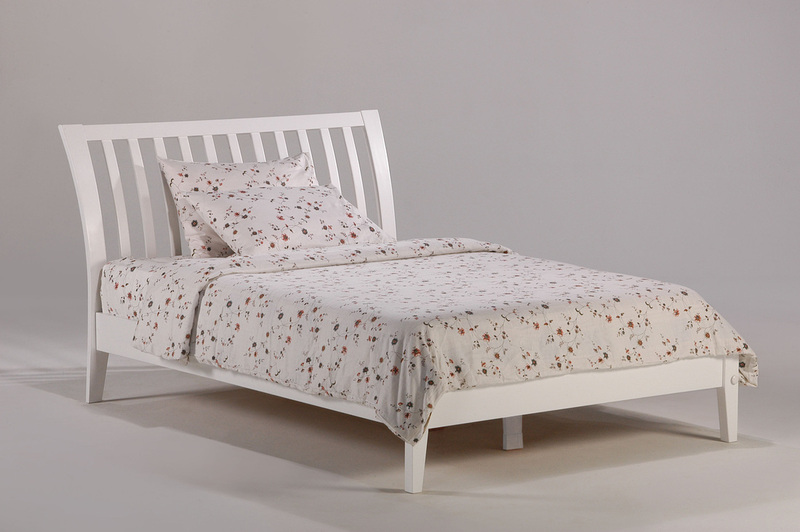 Add Storage Drawers and Folding Footboard Bench for enhanced utility and charm. 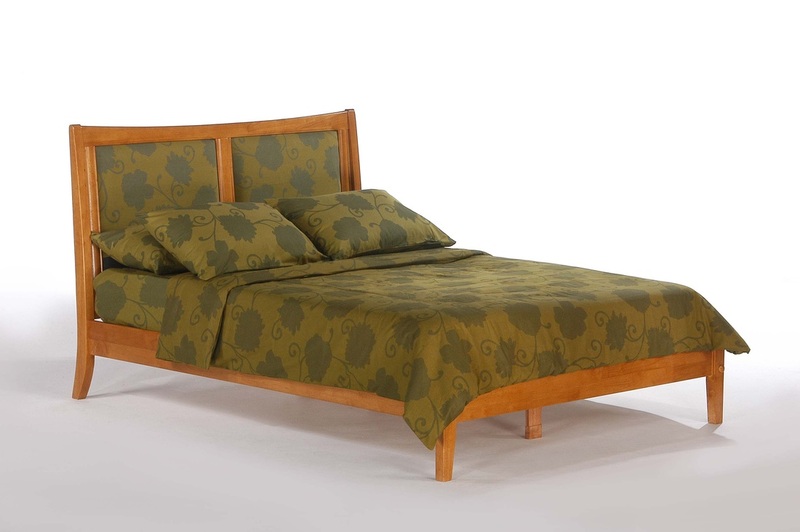 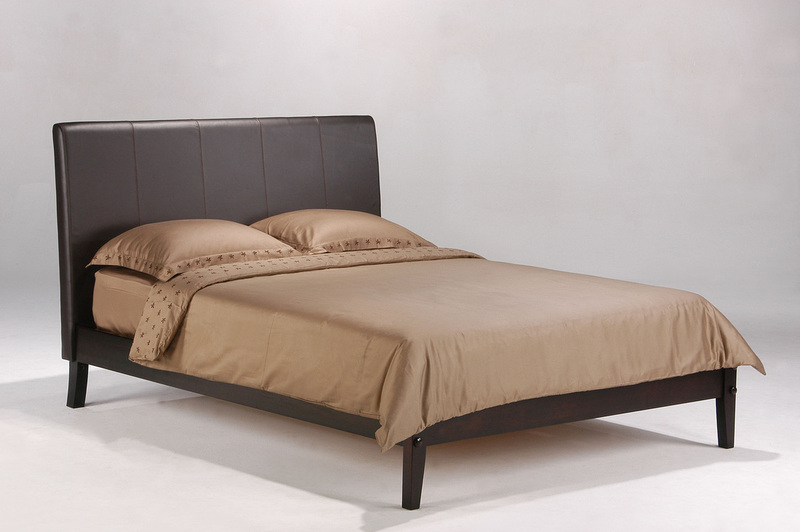 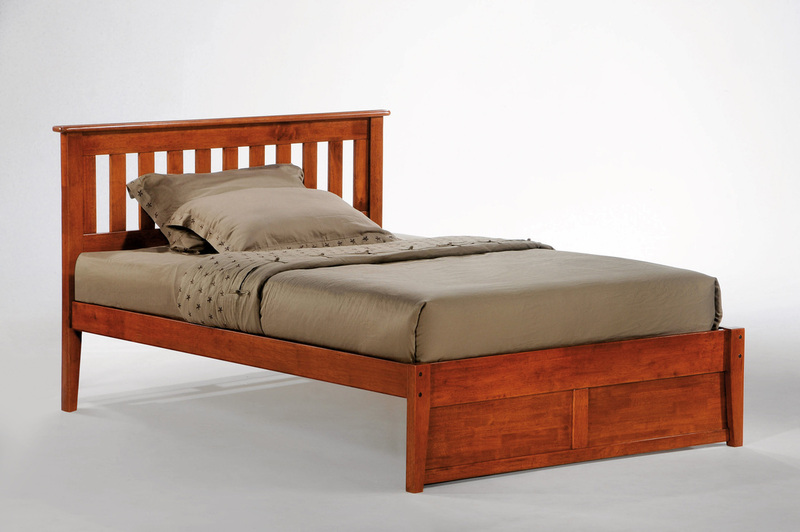 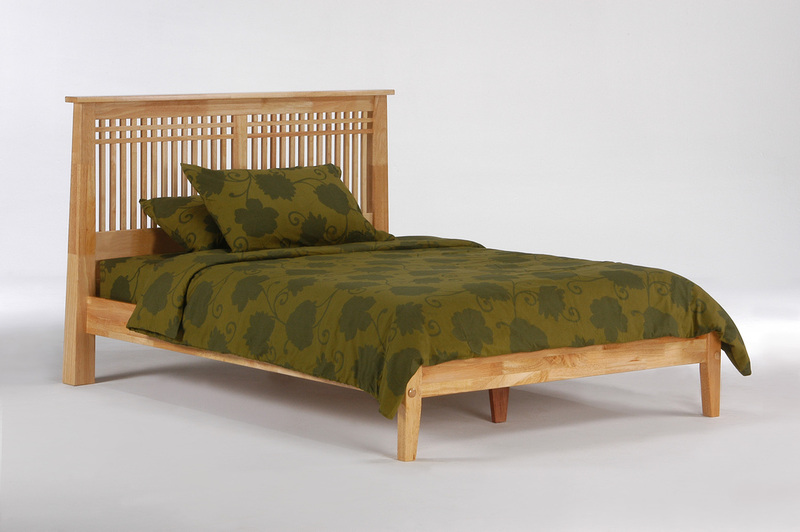 Shown here in Medium Oak finish, this bed is also available in Chocolate, Cherry, Natural and White.